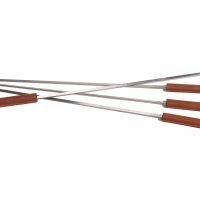 The rib grilling rack is both nonstick and reversible by Outset. 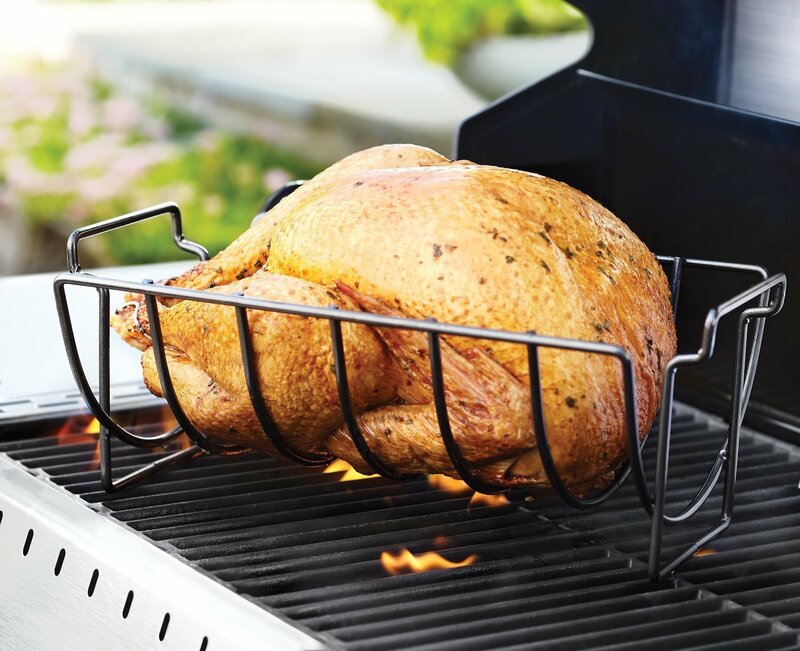 Position the rib rack upright to cook 6 slabs of ribs, or flip it over to cook turkey, chicken and roasts. 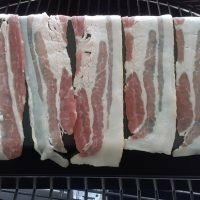 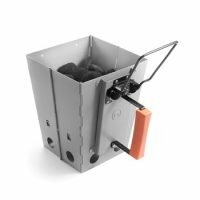 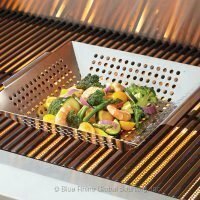 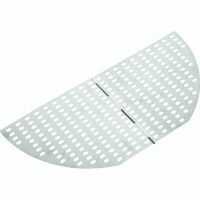 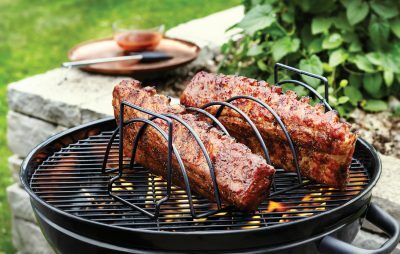 This rib racks elevated design allows air circulation for even-browning and its PTFE/PFOA free coating makes for easy clean up. 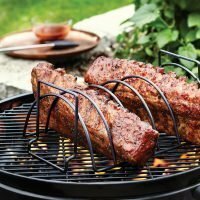 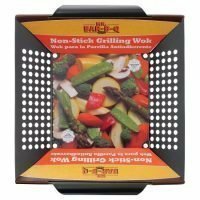 For use in the oven or on the grill, the rib rack has built-in handles for easy transport.